The international gateway city of Denver, Colorado is an ideal location from which to begin your exploration of the Great American West. 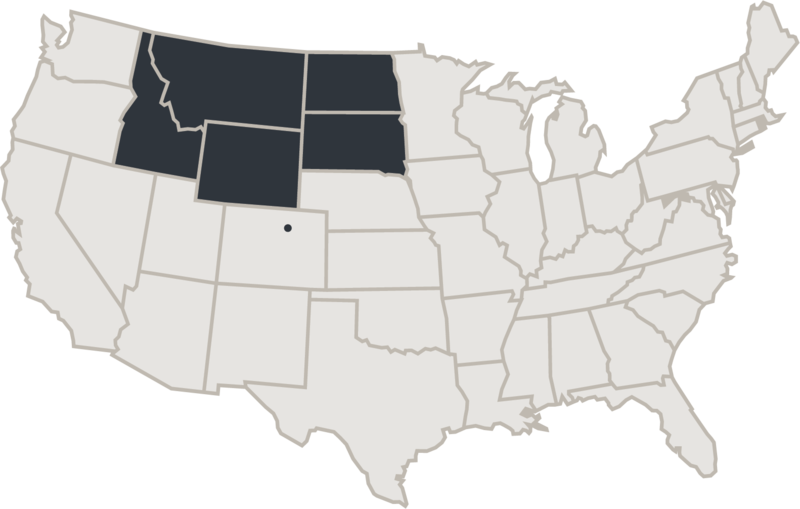 Be sure to leave time in your itinerary to experience the distinct character and unique cultural flavor of this cosmopolitan, yet welcoming American city, which has excellent air options into Idaho, North Dakota, Montana, South Dakota and Wyoming. Located at the base of the majestic Rocky Mountains, Denver offers craft breweries, locally-sourced restaurants, unique neighborhoods and local events. The ‘Mile High City’ is now easier than ever to get from Denver International Airport to the downtown area with the opening of the new airport rail line. We’ve made it easier than ever for you to book your next vacation. 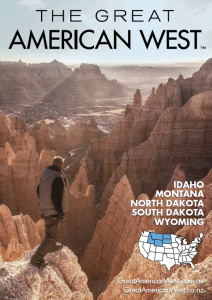 Take a look through the list of tour operators who can help you book your next getaway to the Great American West!